At Grant Property we offer a complete property management service that looks after every aspect of becoming a landlord. We are here to protect your investment and maximise your returns while ensuring your tenants stay safe and have an enjoyable stay. At Grant Property we will provide you with your own Property Manager as your single point of contact, on hand to assist with any enquiries or requests. This may be to help with Landlord Registration or to advise of updates on tenants, routine inspections or any property maintenance. This is particularly useful where you have a number of properties in different cities. 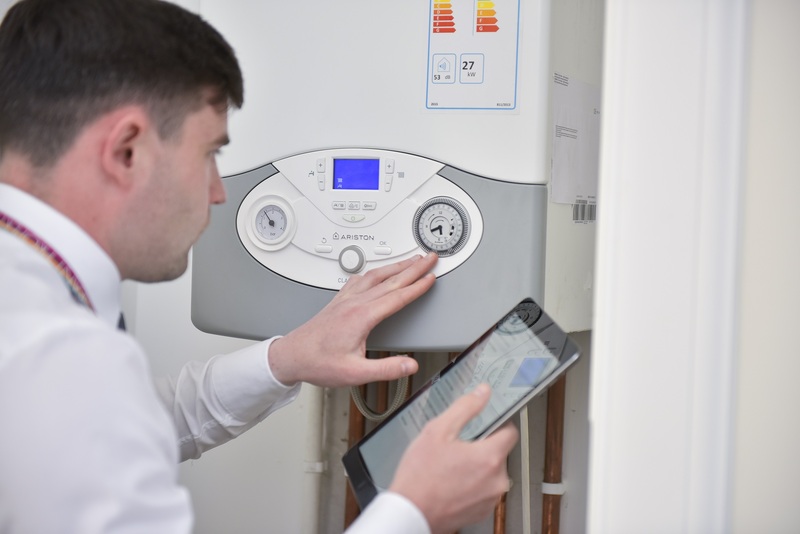 Our service can be tailored to meet your needs so that we can provide information the way you want it and our staff are always on hand to ensure you get a prompt response. So whether you have one property or a large portfolio we can provide you with the service that suits your requirements. It is very important that we pick the right tenants for your property. We want them to feel comfortable and also want to ensure they respect and look after your property for the duration of their lease. To guarantee this, all our tenants are asked to complete an online application which helps us determine their suitability for the property. We then check the tenants capability of ensuring rent payment throughout their tenancy. If we decide that additional security is required then we will insist on a suitable guarantor or require payment of additional monthly rent up front. As well as this, we ask all our tenants to provide two written references, a credit check and two forms of photo ID. A deposit (the equivalent of one month’s rent plus an additional £100 per tenant) is then collected and held until the end of the tenancy. 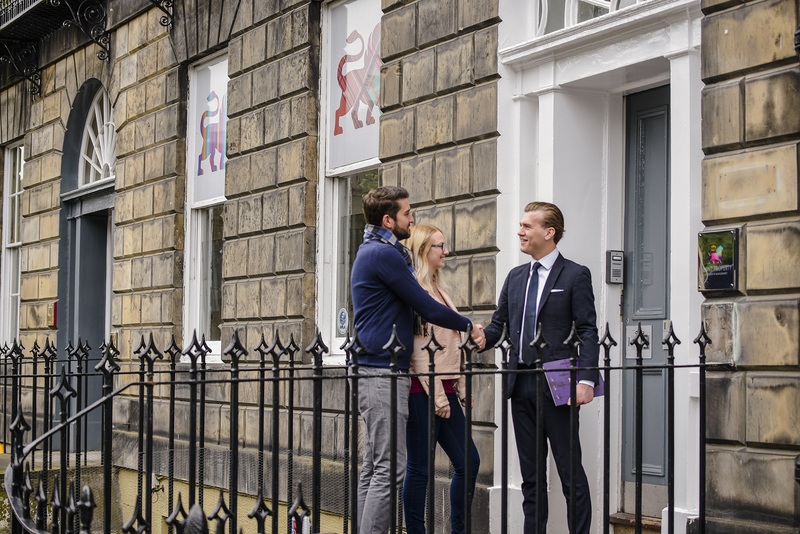 We ensure the application runs as smoothly as possible for our tenants, whilst understanding the importance of finding the right tenants for your property. At Grant Property all our properties under management meet the highest safety and compliance standards. Safety regulations in the UK are governed by legislation and local Council bylaws and places onerous obligations on landlords to ensure rental properties are safe for tenants. Penalties for breaching these regulations can be severe. At Grant Property we continually monitor the regulations and ensure they are strictly adhered to giving you peace of mind that not only are you are fulfilling your obligations but your tenants are living in a safe environment in your property. Click here to view the current HMO and safety regulations and to learn more about our dedicated team. By law, a deposit paid to a landlord or letting agent must protected in a government-authorised tenancy deposit scheme. 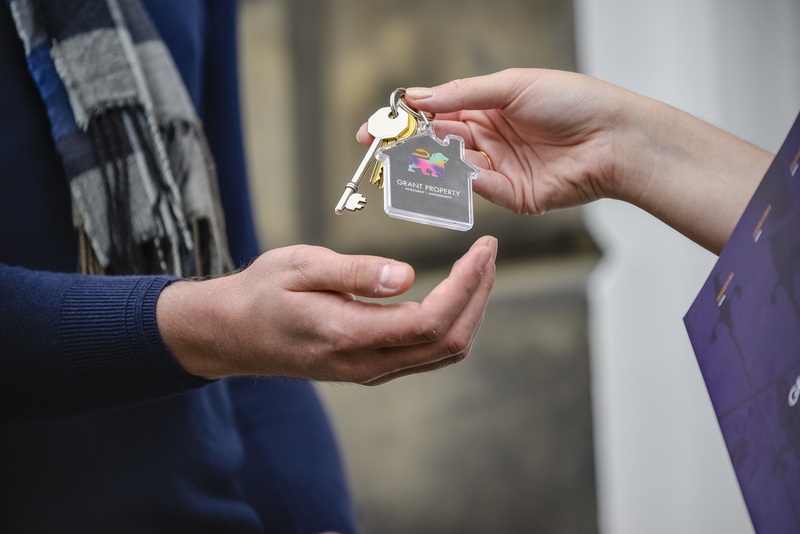 The law was introduced to protect the tenant’s deposit and provide a fair process to enable them to get their deposit back from their landlord or agent when they move out, provided they have met the terms of their tenancy agreement. The way deposits are handled differs in Scotland and England. A key difference from Scotland is that the cash from the deposit is held in the Property Manager’s bank account. At Grant Property we always keep deposit cash in a separate client account. The deposit agency plays an important role as independent adjudicator when we are determining the level of deposit to be returned to the tenants. At Grant Property we provide a detailed report to the deposit agency including photographs to provide clear evidence of any damage caused by tenants so that any deductions are fully justified. Over the course of 12 months we ensure your property is inspected a minimum of four times by your Property Coordinator. A thorough inspection report is taken and made available to you by your dedicated Property Manager. We adopt a proactive approach to repairs and maintenance, thus helping our clients budget accordingly and ensure good value for money. Grant Property work with a preferred contractor list to ensure reliability of workmanship and prompt response times. Due to our size of portfolio, we are able to provide a volume of work which ensures costs remain highly competitive. All completed work is inspected by our Property Coordinators before passing invoices for payment. We continuously review our contractor list to ensure our high standards are maintained. We are always happy to listen to our clients and arrange work with their own chosen contractor if they prefer. We provide a comprehensive, detailed and pictured inventory report free of charge before every new tenancy. This documents every item within the property, as well as recording condition of all aspects. The inventory is a fundamental requirement for any tenancy and is just as important for the tenant as it is for the landlord. All of our tenants are provided with the inventory at the commencement of their lease and have 7 days to make any amendments or note any discrepancies. The document is then recorded on our system and is used when carrying out the end of tenancy inspection and formulating our deposit report for the Deposit Agency. As with all other inspections, Grant Property do not charge when attending the property at the end of a lease unlike many other agents. During this inspection our Property Coordinator not only provides a thorough report but records a video highlighting areas that require attention before the next tenancy. The video link is then provided to our tenants evidencing the requirement for us to arrange any cleaning or repairs as necessary. 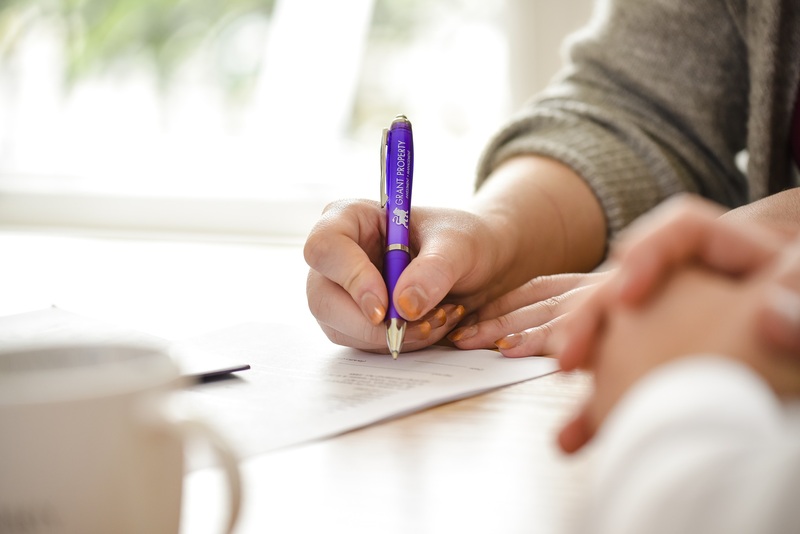 The report taken is separated into what we would regard as ‘landlord responsibility’ and ‘tenant responsibility’ and is a crucial document when justifying deposit retention to the tenant.